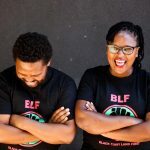 On 16 August 2018, in the matter of Lucy Strydom V BLF & 6 others (case number 11/2018 EQ JHB) Black First Land First (BLF) requested the South African Human Rights Commission (SAHRC) to fund legal representation of its choice. This was in line with the Equality Court’s directive on 18 July 2018. 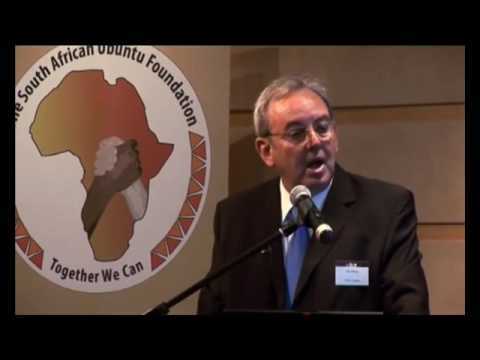 The SAHRC’s response on 4 September 2018 was that it is not obliged to provide anyone with legal representation. To this end no sound reason was given for its denial of BLF’s request. It must be pointed out that the SAHRC has provided legal representation at state expense to Strydom (a white woman) in this same case to enable her to get the movement banned on allegations of hate speech that in fact amount to slogans aimed at decolonization of land and South Africa. 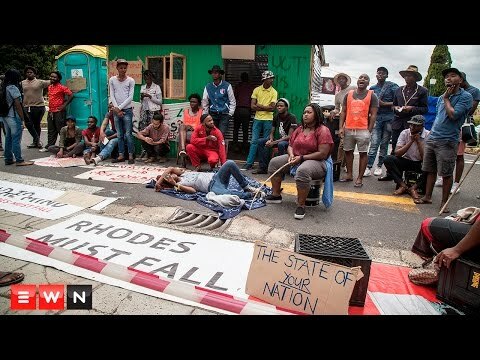 Moreover these slogans – being ‘One Settler One Bullet’ and ‘Land or Death’ – amount to a response to colonialism which in turn has no redeeming feature and is a key element of white supremacy. Quite clearly it is the money of black people, who are the victims of colonialism and racism, that Strydom is using to criminalize BLF’s legitimate response to the status quo. In fact BLF has lodged a number of complaints with the SAHRC relating to racism against various people, including Penny Sparrow (5 January 2016), Helen Zille (27 March 2017), and FW De Klerk and Adrian Vlok (8 May 2017). 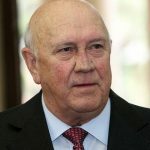 The SAHRC did not in these circumstances indicate any intention to legally represent BLF or to facilitate institution of proceedings against the said perpetrators notwithstanding the fact that there has been evidence, at least on a prima facie level, against Sparrow, Zille, De Klerk and Vlok. Evidently the SAHRC (via its siding with Strydom in this case) is set to cause, in white interests, the de-registration of BLF as a political party and thereby prevent the movement’s participation in the 2019 general election. 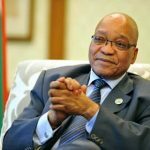 BLF has already publicly announced that it will be contesting the said election on a Radical Economic Transformation (RET) ticket led by land expropriation without compensation (LEWC). It is clear that by preventing BLF from participating in the next general election, the realization of the RET agenda will be weakened. 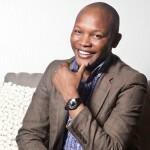 The conduct of the SAHRC is accordingly most alarming. There appears to be a racist conspiracy between the SAHRC and certain whites to prevent the BLF from contesting elections. 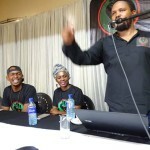 Declaring that BLF’s slogans “One Settler, One Bullet” and “Land or Death”, amount to hate speech ‘within the contemplation of section 10(1) of the Promotion of Equality and Prevention of Unfair Discrimination Act 4 of 2000(‘the Equality Act”)’; ‘Ordering BLF and its members to desist from using the phrases “One Settler, One Bullet” or “Land or Death” in any setting’; ‘Ordering BLF to remove “Land or Death” from wherever it may appear on its website, including from the Soweto Declaration and clothing worn in public by BLF members within (1) week of the order being granted’; ‘Ordering BLF to delete any of its social media posts on which it has used the hashtag #LandOrDeath within (1) week of the order being granted and to immediately stop making any new social media posts using this hashtag’; ‘Ordering BLF to donate an amount of R150 000 to a charitable organization that promotes racial cohesion’; ‘Ordering BLF to apologise unconditionally, in writing, for using the statements, “One Settler, One Bullet” and “Land or Death”, which apology will be provided to the Commission within one (1) week of the order being granted and published on the Commission’s website’; Ordering the six other respondents ‘to take immediate and meaningful steps to ensure’ that BLF complies with all the above orders; ‘An order in terms of section 21(2)(I) of the Equality Act, recommending that the Independent Electoral Commission (IEC) reviews the BLF’s eligibility for registration as a political party, given its repeated violent threats to white people’; ‘An order in terms of section 21(2)(n) of the Equality Act, directing the Clerk of the Equality Court to submit the matter to the Director of public Prosecutions having jurisdiction for the possible institution of criminal proceedings against BLF in terms of the common law or relevant legislation’; Costs to be paid by the respondents in the event of the matter being opposed; ‘Further and/or alternative relief’. 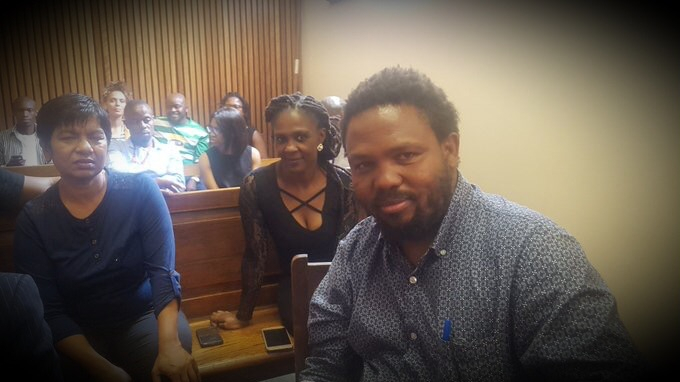 BLF maintains that Strydom is not entitled to any of the orders or other relief she seeks. Until legal representation is secured, BLF remains unequal before the law in the context of Strydom getting full ‘protection and benefit of the law’.